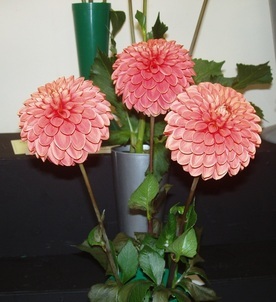 The 55th Bilsborrow Flower Show was held on Saturday 17 August in the village hall. 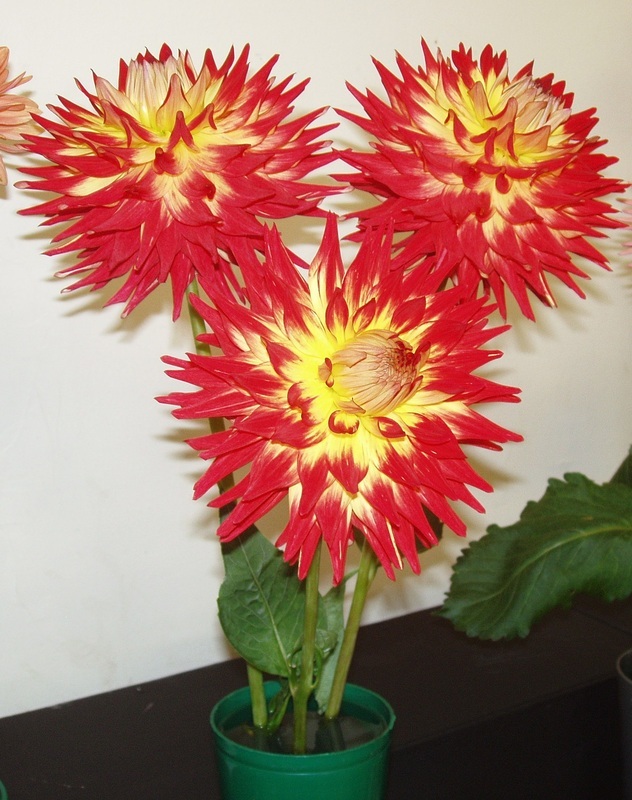 Our show secretary Andrew Richardson is a committee member and exhibitor at the show just north of Preston. Chairman of the show, Margery Stuart, told the Lancashire Evening Post that it was a successful day. She said: "We had an extremely good day and we had a nice lot of people through and everything seemed to go really well. "The dahlia section was outstanding." The show included 124 classes and prizes were presented by Gladys Bradshaw, while the afternoon ended with an auction. Read the full story on the LEP website here.